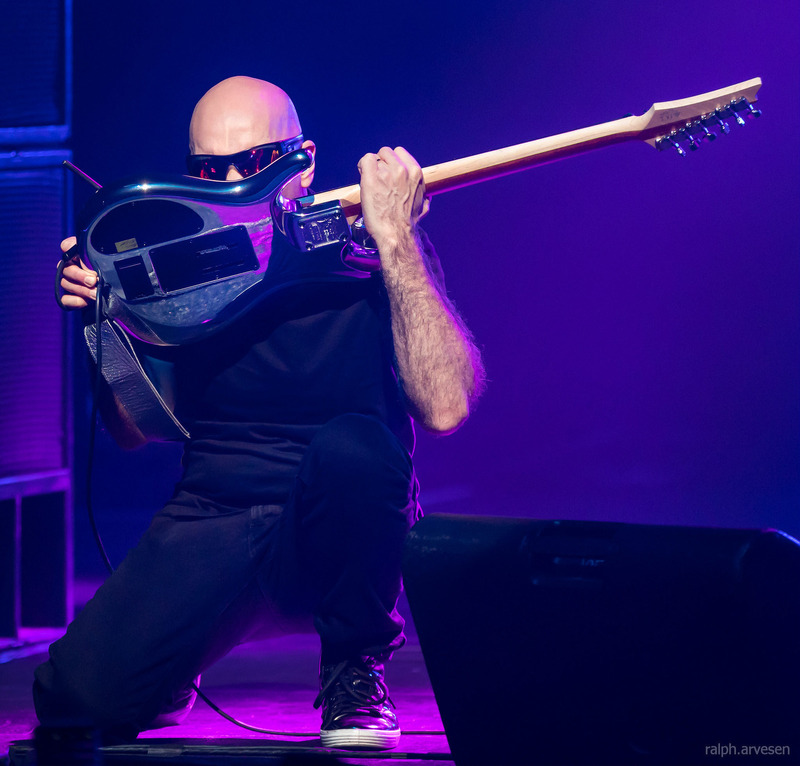 Joe Satriani performing with G3 2018 at the ACL Live Moody Theater in Austin, Texas on January 27, 2018. Joe Satriani performed with G3 2018 along with Phil Collen and John Petrucci at the ACL Live Moody Theater. The band continues across the United States with the last stop at the Riverside Theatre in Milwaukee, Winsconsin on February 25, 2018.